This is an awesome prize for Mommies having little babies. 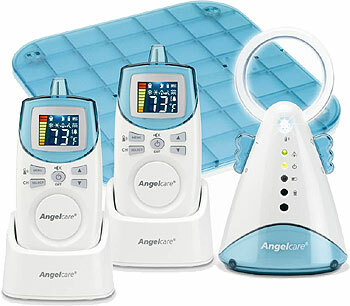 So I hope that you could take time out to participate in this Angelcare De Luxe Movement Monitor Give Away. Disclosure: FIELD TRIP is not responsible for the prize. If you have any questions please send an email to nysavingspecials@gmail.com. All entries are optional, if you do any of the tasks you can collect the entries, but if the winner task is a task you did not complete, a second winner will be chosen.